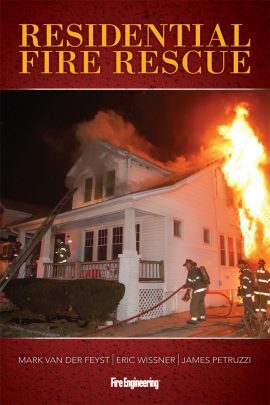 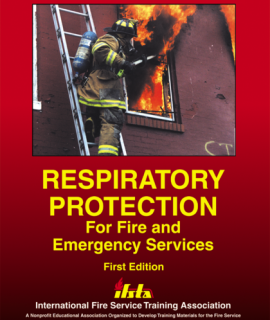 Authors Mark van der Feyst, Eric Wissner and James Petruzzi wrote their book to serve as a much-needed sole source reference for rescuing an occupant from a residential structure. 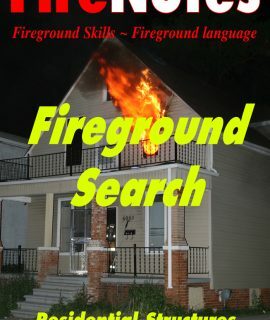 Residential Fire Rescue covers the theory of search and rescue, practical application of search and rescue, and company training. 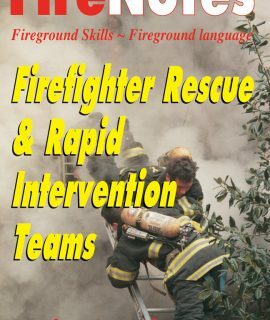 The book includes sample lesson plans that can be customized for various skills (including VES, drags and removals); step-by-step instructions combined with photos to show the various rescue techniques and positions; and, a DVD to aid the instruction of techniques. 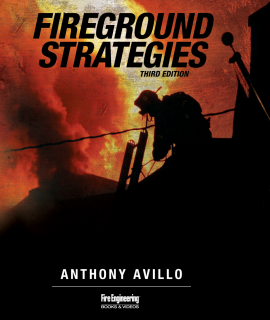 Company officers, training officers, and firefighters will find Residential Fire Rescue an important resource.